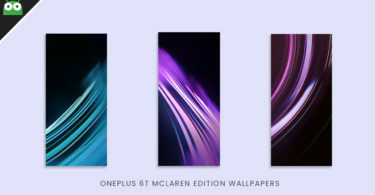 Xiaomi is on a roll. 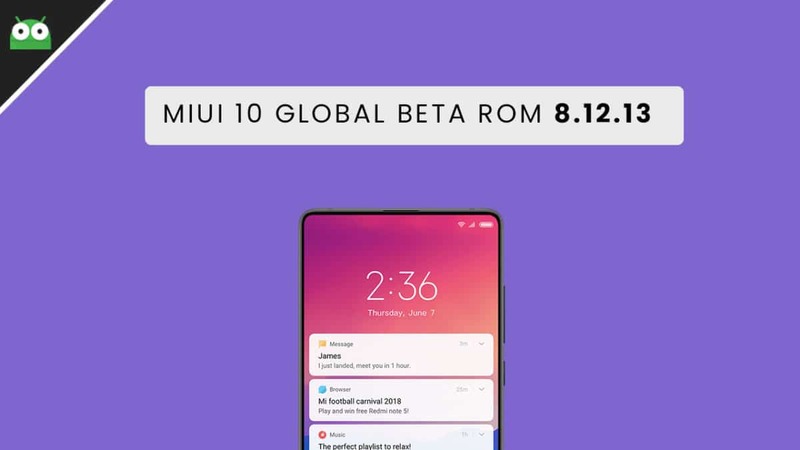 The Chinese smartphone manufacturer has started rolling out the new MIUI 10 Global Beta ROM 8.12.13 for all Xiaomi Devices. The new update is a Global beta release, not a stable build but it comes with new features as well as bug fixes which will improve the user experience. Like any previous Global Beta ROM, the MIUI 10 comes with tons and tons of pre-installed Chinese apps. It doesn’t come with Google Play services and Google apps. Users have to install Google apps manually on MIUI 10. If you want to know more about the features and changelog, check down below. 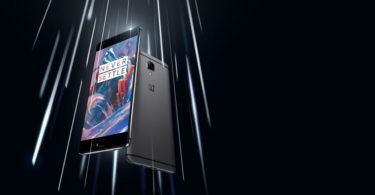 The firmware is available as fast boot and recovery file so you can manually flash it on your device. 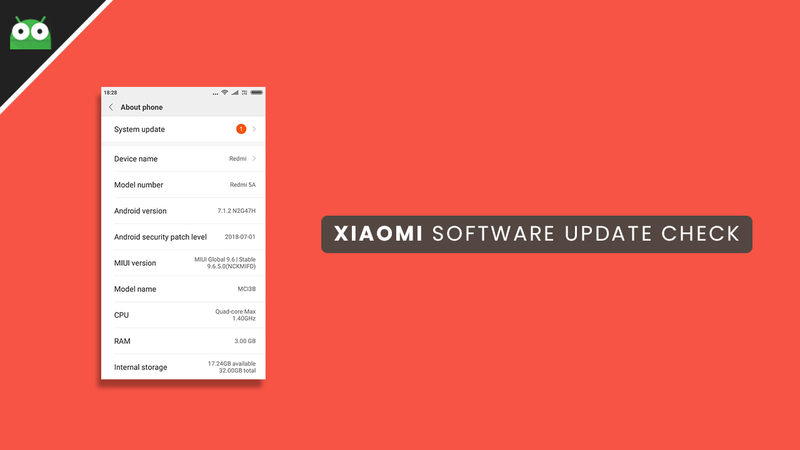 If you have joined Xiaomi’s beta program then you may have already received the update. You can manually check for the MIUI 10 Global Beta 8.6.25 ROM update on your device. Go to Settings > About phone > System update > Check for updates. Remember, this is an OTA update, it might take a while before it lands on your smartphone. These updates usually roll out in phase by phase manner.